Our services are available 24 hours a day, 7 days a week, because water issues don't always occur during business hours. 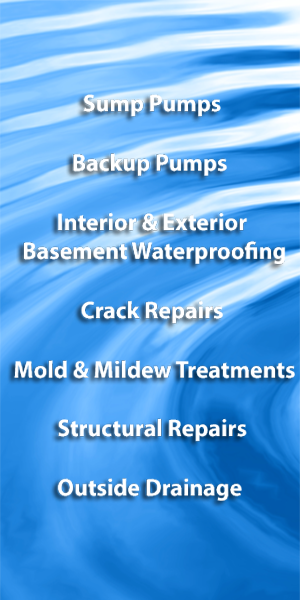 Before you finish your basement, have one of our specialists come and provide you with a plan that has a Transferable Lifetime Warranty on all our waterproofing services. What a great addition when selling your home in the future, plus the peace of mind knowing your basement is warrantied forever. 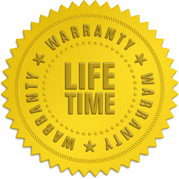 American Standard Waterproofing is committed to customer satisfaction and is reputable and will always show up on time and call you back. Customer service is our number 1 priority.